But if Apple has its way, we’ll finally have always-available access to our own medical records – at least those of us who own iPhones will. 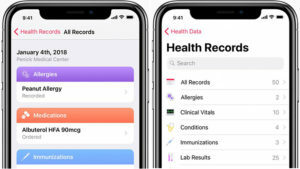 On January 24, Apple announced that its Health app will make it possible for users to see their medical records right on their iPhones, which would thus empower potentially 90 million Americans who own iPhones. The capability became available for patients of 12 medical institutions January 25. 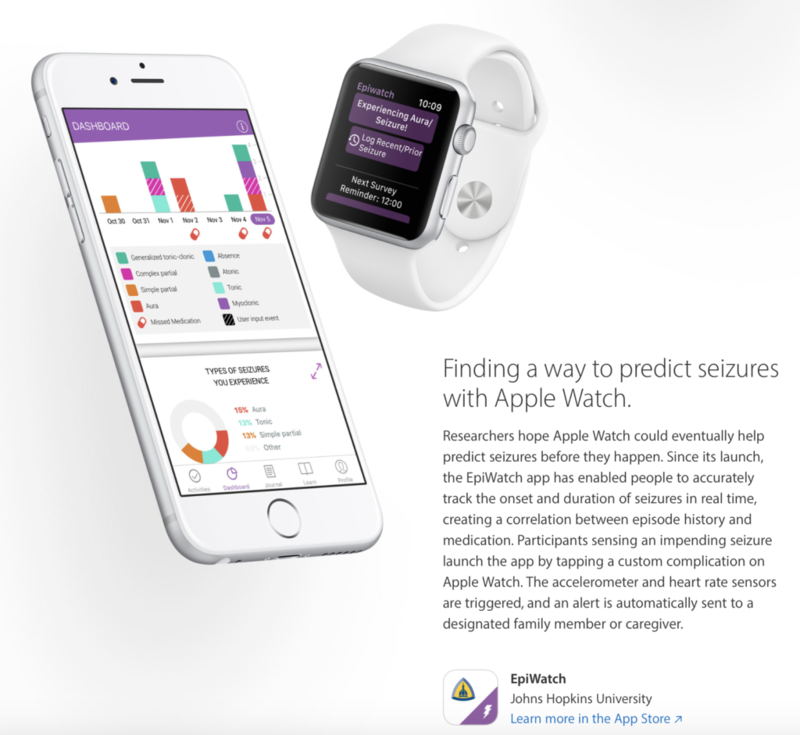 Following a beta launch, Apple will expand the program for participating medical providers. Software for patients and providers to monitor and share data. 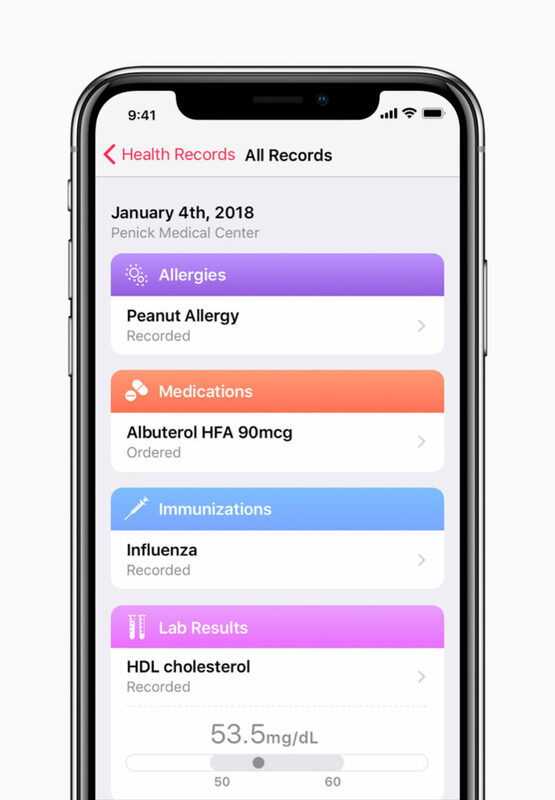 Through its Apple Health app and the ResearchKit and CareKit application development software frameworks, Apple has been creating a software infrastructure for wellness care, diagnostic care, and medical research. For instance, the Health app serves as home base for consumers to manage personal healthcare data such as your heart rate. 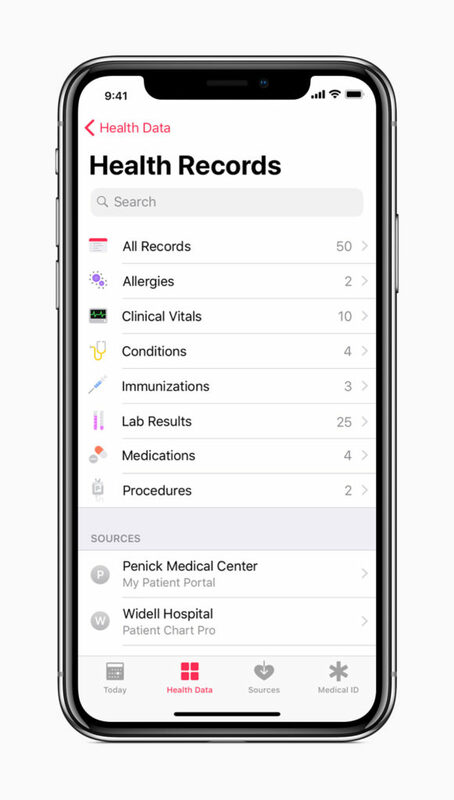 Medical providers use ResearchKit and CareKit to innovate with clinical care as described more fully on Apple’s website. Hardware: namely the iPhone and Apple Watch to host Apple healthcare apps. The hardware creates an ever-present device platform for personal wellness care, including monitoring of health records. The Apple Watch is like a fitness monitoring device akin to Fitbit, with the iPhone being a jack of all trades. These two elements create a platform for Apple to innovate. For example, in September 2017, Apple announced improved heart rate monitoring capabilities in the Apple Watch, as well as the ability for the Apple Watch to detect and report elevated heart rates when the owner does not appear to be active — thus alerting the Watch owner about potential heart problems. Making the iPhone a vital part of its healthcare backbone helps Apple keep its biggest moneymaker relevant. 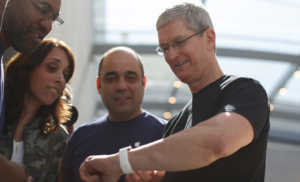 And the Apple Watch extends Apple’s presence in the wearables market with the Watch being ideal for fitness tracking. In addition, healthcare is probably going to be an entrée for Apple to develop its services business. American healthcare spending is estimated to reach $3 trillion annually, creating a massive opportunity for Apple – as well as competitors such as Alphabet and Microsoft. In fact, Microsoft already has its own HealthVault service for personal health management. Uptake of its products among consumers and physicians (75 percent of doctors in the United States own some form of Apple device, according to a study by Manhattan Research). Apple seemingly draws upon one or more of these advantages at will. For example, when Apple announced improvements to its products in September, it also announced that the company is working with Stanford Medical Center to determine whether the Apple Watch can accurately detect abnormal heart rhythms, or arrhythmias. As noted by Jessica Conditt of Engadget, Apple would like for the Apple Watch to be able to detect common – but often undiagnosed — heart conditions such as atrial fibrillation. According to a study done by Cardiogram and the University of California, San Francisco, the Apple Watch already detects the most common type of heart arrhythmia with a 97 percent accuracy rate. With the Apple Heart Study, Apple will manage its own research with Stanford Medical Center – an example of Apple forming deep partnerships. Geisinger Health System, Danville, Pennsylvania. UC San Diego Health, San Diego. UNC Health Care, Chapel Hill, North Carolina. Dignity Health, Arizona, California, and Nevada. Ochsner Health System, Jefferson Parish, Louisiana. Cerner Healthe Clinic, Kansas City, Missouri. When Apple makes a move, providers participate, thus strengthening Apple’s network of partnerships. Helping patients take control of their digital health is going to take time. And on the surface, Apple’s announcement underscores the digital divide between haves and have-nots. Unless you own an iPhone, and unless your hospital plays ball with Apple, you’re going to be on the outside looking in (although, as noted, the number of participating hospitals is bound to increase). But Apple is also a bellwether. Apple has been known to influence entire industries. After all, the iPhone ushered in the smartphone era, not just the iPhone era. Mark Brohan of Internet Health Management described Apple’s announcement as “a major move for mobile healthcare”– not just for Apple, but mobile healthcare more generally. According to the widely-read Internet Trends 2017 report from Kleiner Perkins analyst Mary Meeker, healthcare is at a digital inflection point. The proliferation of wearables and health apps and consumers’ willingness to share health data are among the factors transforming health into a data-driven industry connected through digital. Businesses like Apple are causing that inflection point to happen. This entry was posted in Apple and tagged Apple, Apple Health Records, Apple Watch, CareKit, David Deal, digital health, iPhone, ResearchKit, Superhype. Bookmark the permalink.